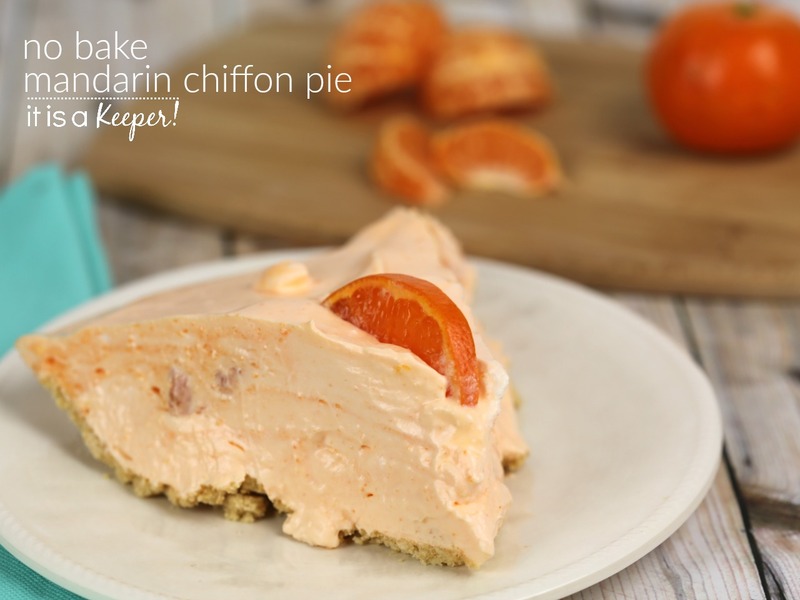 This Mandarin Chiffon Pie is one of the easiest dessert no bake recipes that I have ever made. 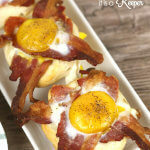 I love to cook but baking is another thing. You need to be precise when baking. It takes precision so that all of the scientific reactions can occur to make your cakes life and your ingredients set properly. The problem is, I am not precise. I usually eyeball ingredients and rarely measure and that’s a big no-no in baking. 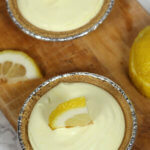 I need to be a in mood to bake. I need to be calm so I can be precise and make sure I level off the measuring cup of flour before I add it to the batter. That takes patience – something I rarely have. But, I think I’ve found a compromise. 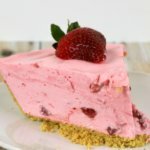 No bake recipes! 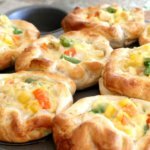 As the name implies, there is no actual baking involved. No scientific reactions going on. No need to be precise. This kind of (non) baking I can handle. 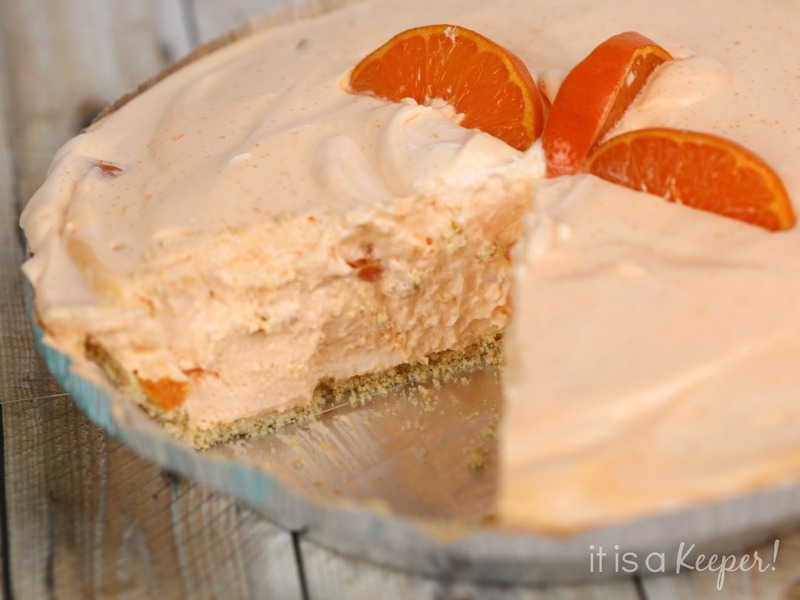 This No Bake Mandarin Chiffon Pie has become one of my favorite no bake recipes. 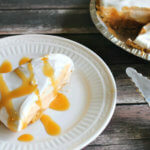 I love most anything that is citrus flavored and this pie is high on my list of favorites. 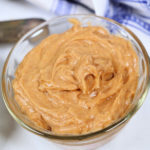 It’s creamy. It’s dreamy. It’s light and airy. It’s cut-me-a-larger-than-normal-slice-because-it-goes-down-so-easy. I used Wonderful Halo mandarins for this recipe. 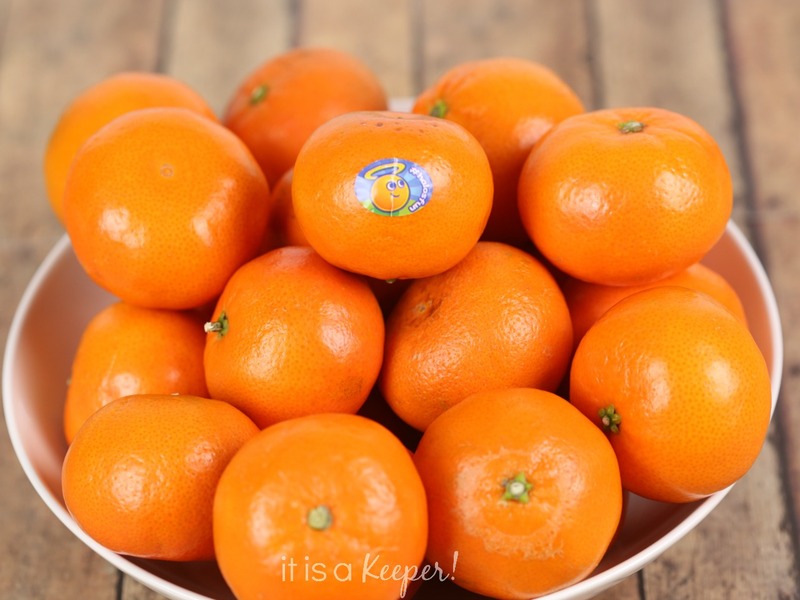 They are those adorable little citrus fruits you see in mesh bags in the produce section. Halos are in season November through April and are perfect for packing in lunches, great to share at kid’s activities and sporting events, and make a healthy snack choice any time of the day. I love that they are California-grown and non GMO certified. 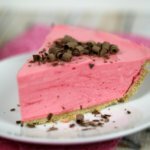 Not only are they the perfect (healthy) snack to include in your Easter baskets or decorate your Easter table, but they also make for a great addition to this no bake pie recipe because they are seedless. 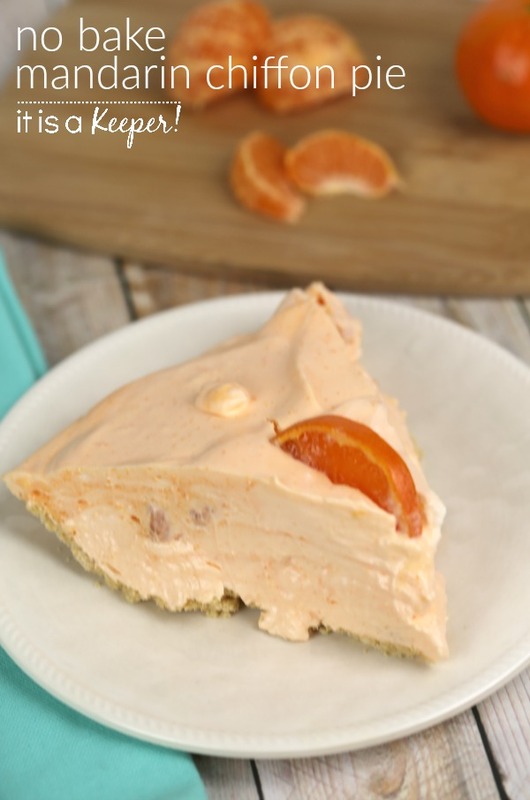 This no bake mandarin chiffon pie is such an easy and delicious dessert recipe! 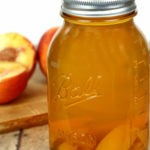 Mix together the mandarin juice and gelatin. Whisk in yogurt and Cool Whip.